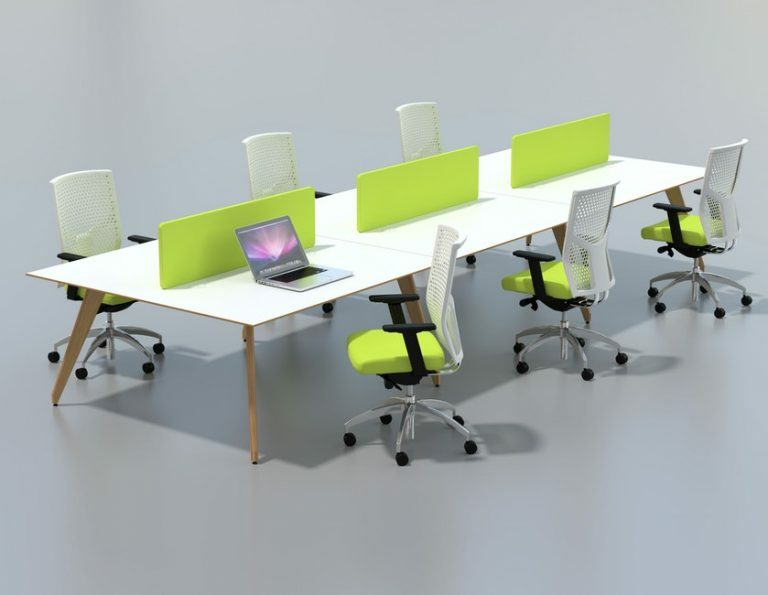 A practical addition to any office, the Ligni range features standard desks, workstations or bench desks. The range also boasts extensive use of birch ply which is both durable and environmentally friendly. Legs can be specified as angled or straight and tops can be finished in laminate or veneer. Desks benefit from two cable ports as standard and have the option of wire managed legs or cable trays. All tops are 800mm deep and desk lengths range from 1400-2000mm. Modesty panels are also offered as an optional extra. 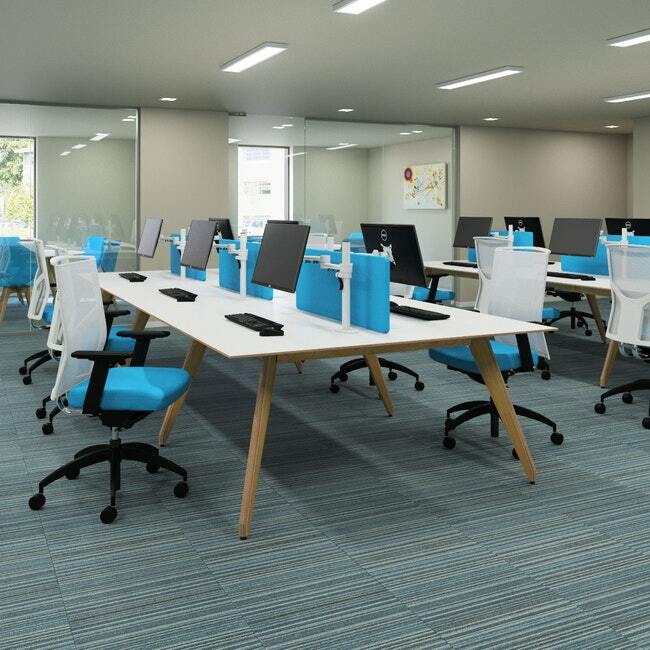 Workstations are also provided with two cable ports as standard with optional wire managed legs or cable trays. All workstations are 735mm high and lengths range from 1400-2000mm.